Boot loader unlocking means that rooting or OEM unlocking your Android phone. 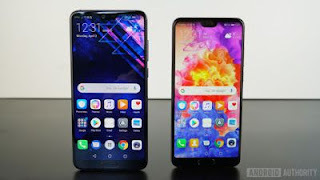 There are so many tricks are available in the market to unlocking any phone boot loader. 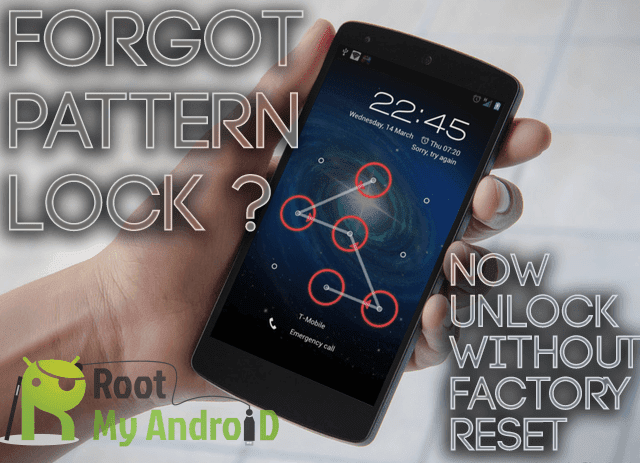 But I am suggest you to use this Android phone secret settings to unlocking boot loader. Just go to the phone settings . Then go the about phone And Just tap on the build number 6–7 times. You are successfully activate developer mode on your phone. After open developer mode . In there you must be find OEM unlocking and just enable it , enter your phone security pin or password . Note :- using this process you must be discontinue from you “mobile warranty service”.